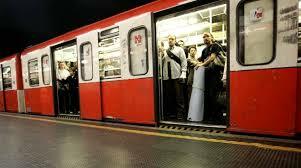 Here below find answer to the question How long does the metro run in Milan ? The metro opens every day from 6 am until 12:30 am (midnight). On 25 December and 1 of May, the metro opens from 7 am until 7:30 pm. 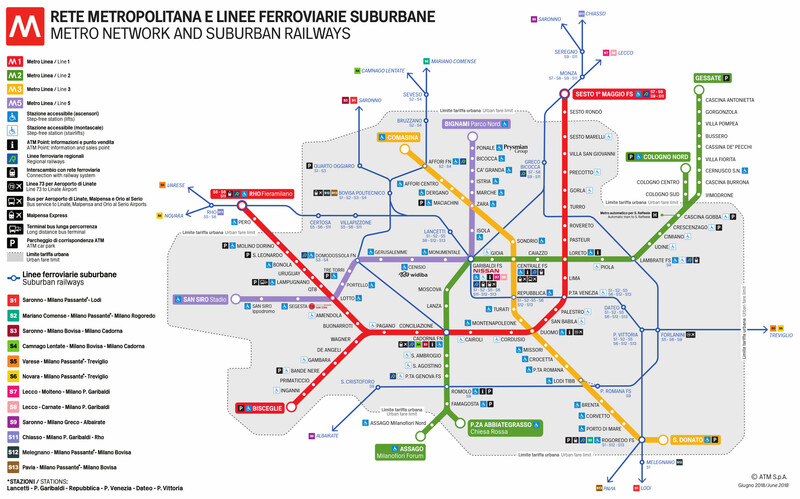 The frequency of the Milan Metro depends on the time of day, on the line and the day of the week, but generally the trains arrive every 2-4 minutes. Outside the city centre, for example, the last stops of the M2 line, trains run every 30 minutes. Click here and discover more information.